Imagine yourself in this scenario: you’re a farmer in a rural area in Africa, far removed from convenience or technology. You have a family, which includes your own children as well as orphaned nieces and nephews that you’ve taken into your care. You support your dependents through the meager crops that grow on a small, dry path of land. Each day involves the same schedule: waking up early, working the ground, maintaining a few livestock, eating, and going to sleep. An exciting day might be a 4-hour trip on foot or bicycle into the local market to sell your crops or to buy additional food. You cannot afford to get sick or take a day off; if you don’t work every day, your family will starve. Your family subsists entirely on a couple dollars each day. Now take that scenario and include one additional detail: you’re slowly going blind due to cataracts. This is the plight of many people throughout southern Africa. Cataracts are responsible for 51% of the world’s blindness. 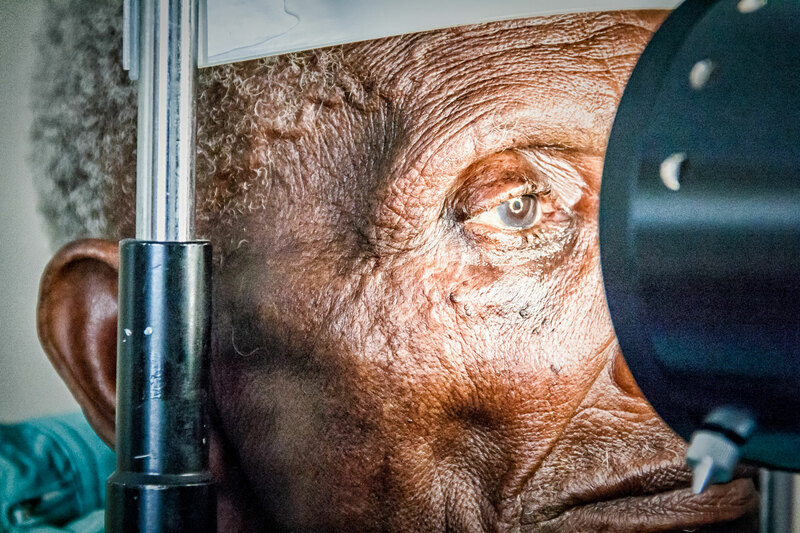 Cataracts cause a greater disability in Africa than in other parts of the world due to inadequate surgical services, increased poverty, lack of information, and transportation problems. A cataract is the clouding of the lens in the eye which leads to a form of blindness. People with cataracts lose the ability to recognize faces and details. As the condition worsens, even colors and changes in contrast begin to fade. 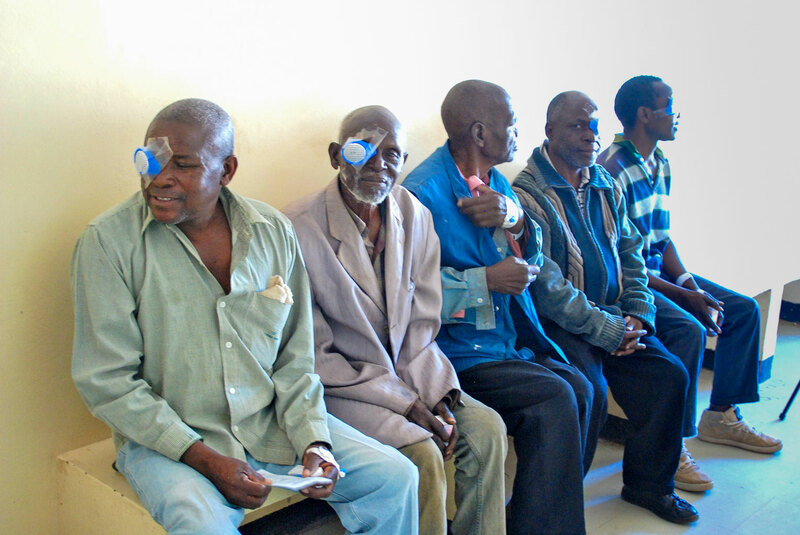 Cataracts commonly occur due to aging and the process can be accelerated due to diabetes, which is common in Africa due in part to a diet consisting mainly of cornmeal. The only treatment for cataracts is surgical. The clouded lens is removed and a manmade intraocular lens is inserted which restores eyesight. 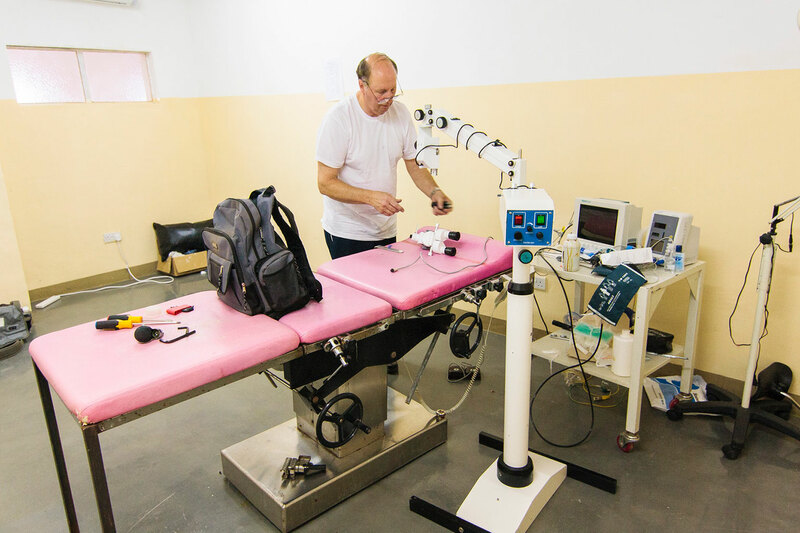 In 2014, we traveled to Zambia with a team of eye surgeons from El Salvador and in partnership with SEE International and Gospelink to perform life-changing cataract surgeries. SEE International had kindly donated thousands of dollars worth of artificial lenses, and thanks to the generosity of various donors, we were also transporting tens of thousands of dollars worth of surgical equipment. It took nearly two full days to get to Zambia. Once we arrived (and with our equipment thankfully intact), we were transported to the rural town of Chongwe, which lies about 1 hour east of the capital of Lusaka. We spent the afternoon and evening of our arrival assembling equipment, preparing the screening room and surgical theater, and finalizing details for what was to be a busy week. 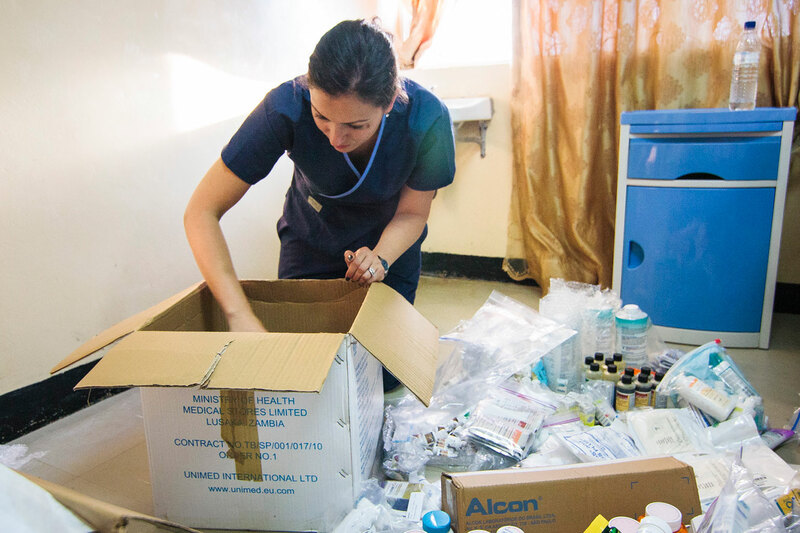 Zena sorting through the medications that our team brought. 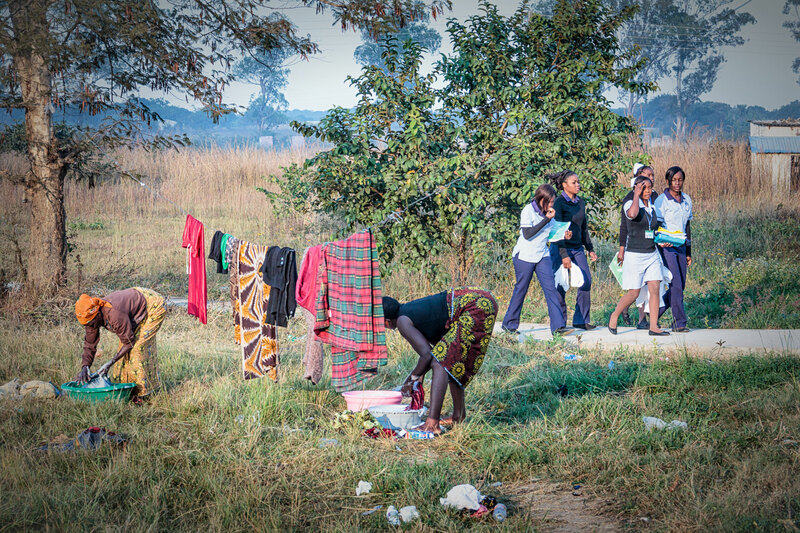 Providing health care in Zambia can be quite a challenge. The hospital in which we were stationed was a far cry from the modern medical facilities that we are used to. The various hospital buildings were scattered throughout the property. The main building was built in several phases, creating a maze of rooms and corridors to navigate. Our screening and waiting rooms were on the opposite side of the hospital from the surgical theater, forcing us to run back and forth all throughout the day. Rather than having a main entrance and a reception, the hospital had a number of open doors on all side from which patients could enter…and not just patients, but also the occasional chicken. It’s a surreal experience to see a chicken curiously walking down a hospital hallway. Additional medical buildings were scattered throughout the property, connected only to the main building by covered walkways. The hospital contained no emergency room, no cafeteria, and a limited common ward. Families who were waiting for their loved ones in the ward would camp outside on the grounds, setting up makeshift sleeping arrangements. Since the hospital lacked the capability to feed the patients, families outside would prepare small meals for their loved ones inside. 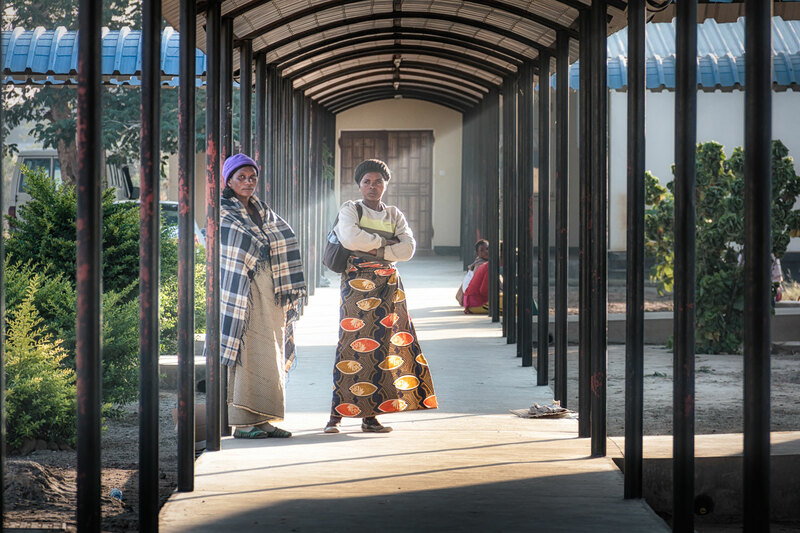 Working in a Zambian hospital required a learning curve. We were challenged to adapt to our surroundings in order to provide the highest quality of care in less-than-ideal conditions. The kind and willing hospital staff were critical in helping us navigate through the disorganization. We also became quickly frustrated with the interference of the office of the Ministry of Health, so we had to adjust our attitudes throughout the week and focus on the task at hand. The next several days were filled with pre-screening of potential surgical candidates. Our original goal was to conduct a total of 100 surgeries over the course of 8 days. 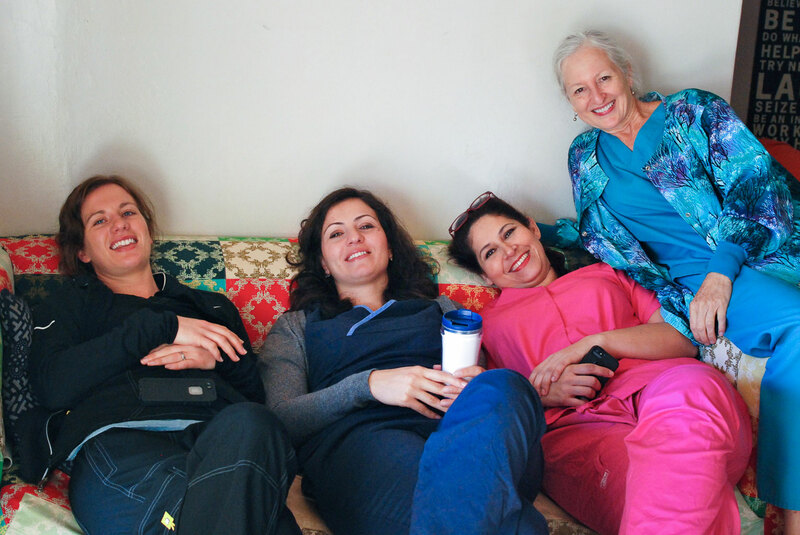 We quickly realized that this goal was a bit unrealistic as we experienced the challenges of performing delicate medical procedures in a rural, third-world environment. Even simple things like dealing with power voltages put us behind schedule. We had hoped that the staff at the hospital in Chongwe would have performed the necessary pre-screening per our instructions, but apparently our communication wasn’t received properly. Such speed bumps are common in Africa, so our only course of action was to make adjustments and perform the pre-screenings ourselves. The local government began promoting our efforts, broadcasting on the radio and through the newspaper that a team of eye doctors had arrived. Once the news got out that a medical eye team was present, people began to arrive at the hospital in hopes of getting free treatment. 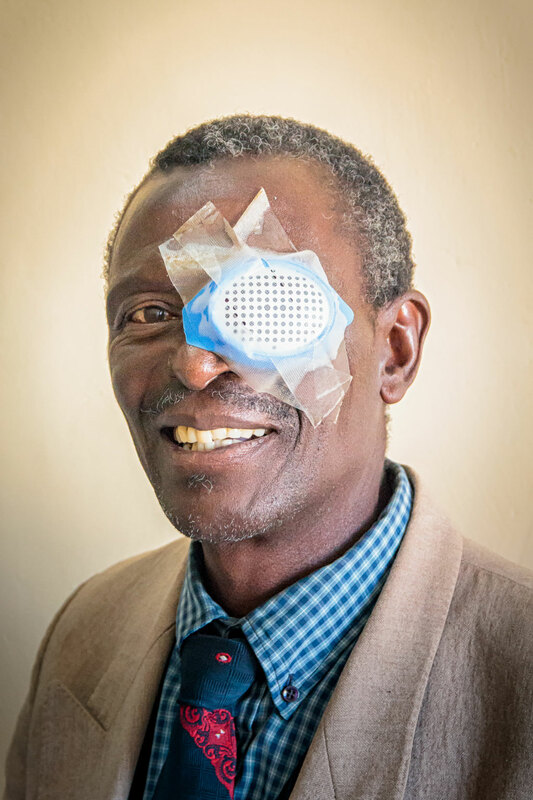 You see in Zambia (and other third-world countries), there are general two solutions to cataracts: either leave the clouded lens in and slowly go blind; or remove the clouded lens all together, leaving a gaping hole for light to enter but preventing the eye from focusing. There are several reasons why the eye care is so limited. First, there is a lack of trained surgeons capable of performing the surgeries. People are forced to register on long waiting lists to be operated on by the country’s few surgeons. Second, the government-funded health care simply doesn’t have the resources to purchase expensive lenses and equipment necessary to perform the surgeries. And third, even if the local hospitals had the capability to perform the surgeries, most people are too impoverished even afford such a costly surgery. Given the obstacles, it’s clear why people began to flock to the hospital to see if they were candidates for surgery. 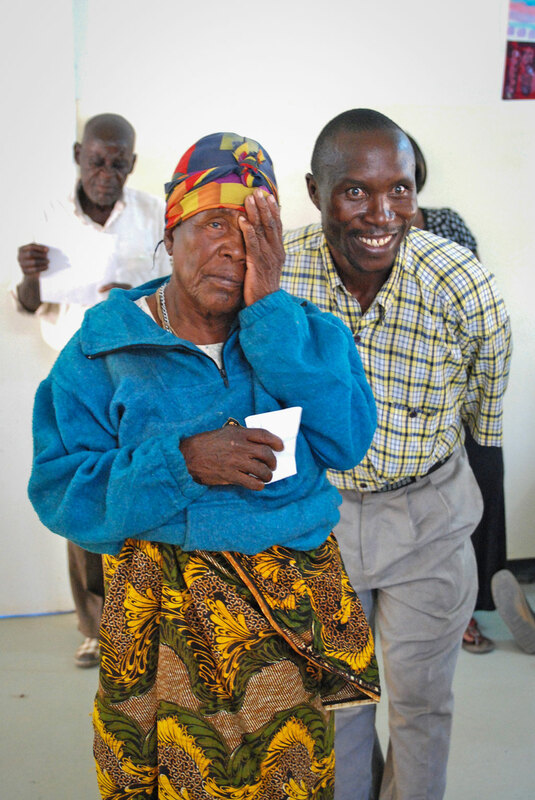 Not only were we restoring their eyesight, but we were extending to them a gift which they could never afford. I wish we could say that everyone that showed up was able to receive surgery, but that just wasn’t the case. People with high blood pressure had to be turned away, as there just wasn’t enough time for them to take medicine to lower their blood pressure before we had to leave. Others had to be rejected due to various ailments that would interfere with treatment and reduce the chances of success. It was heart-breaking to turn away people; we wanted to help them all. 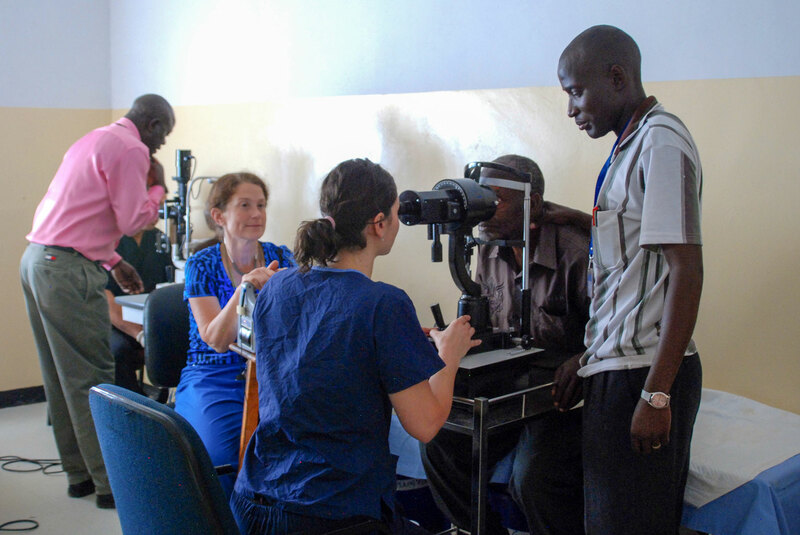 By the end of the third day, we had examined over 150 patients, with only 30 of them qualifying as candidates for cataract surgery. The surgeons began operating on the fourth day, working as fast as possible. In an optimal environment the surgeons can perform an operation in as little as 15 minutes. 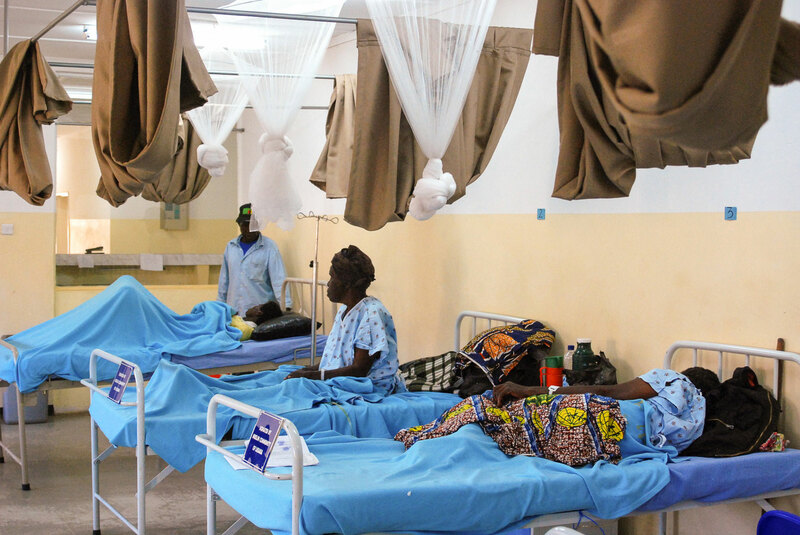 In more restricting conditions, however, the surgeons were only able to average around 7 patients per day. 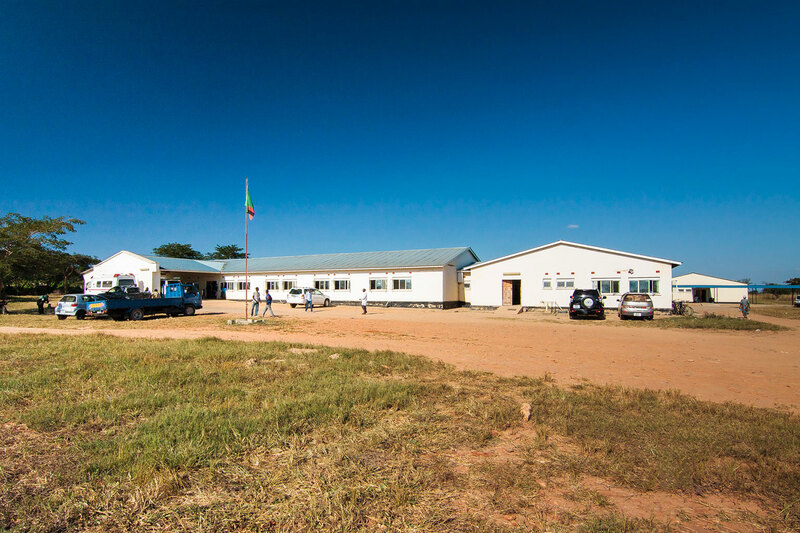 Even as the surgeons began operating, people who had heard the news of our medical team flocked to the hospital in hopes of receiving treatment. Others arrived on the final day of surgery in hopes of taking advantage of the life-changing procedure. We had the difficult task of telling them that we were leaving the next day, knowing that this might be their only chance of seeing again. 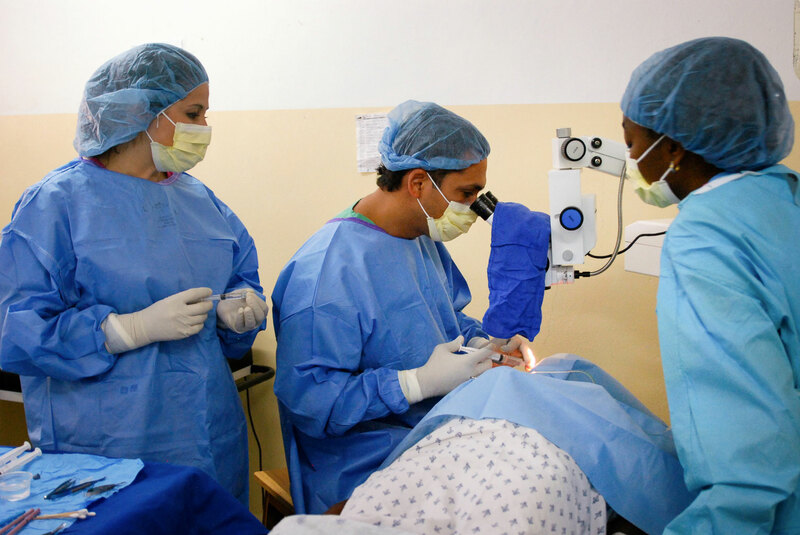 By the end of the fifth day of surgeries, the surgeons had performed 28 successful cataract surgeries and one surgery to remove an eyelid cyst. 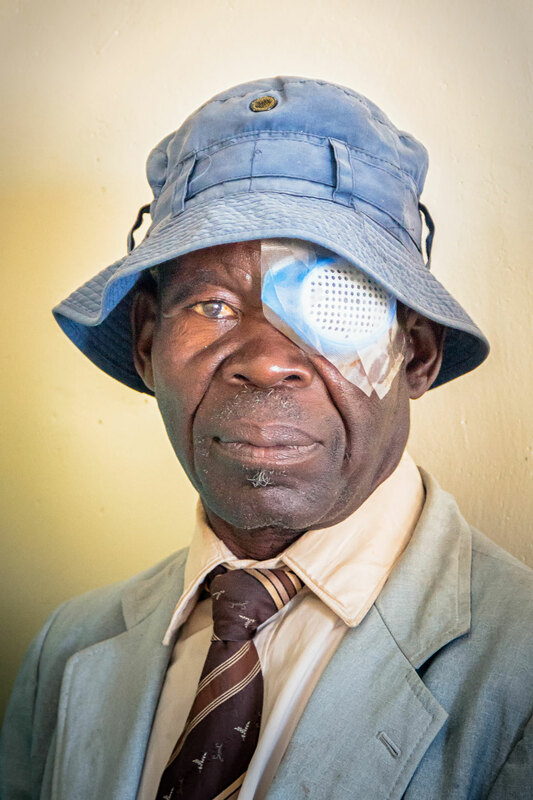 It was wonderful to experience the moment when a patient’s bandages were removed and they were able to see clearly for the first time in years. Their facial expressions and their smiles were priceless! 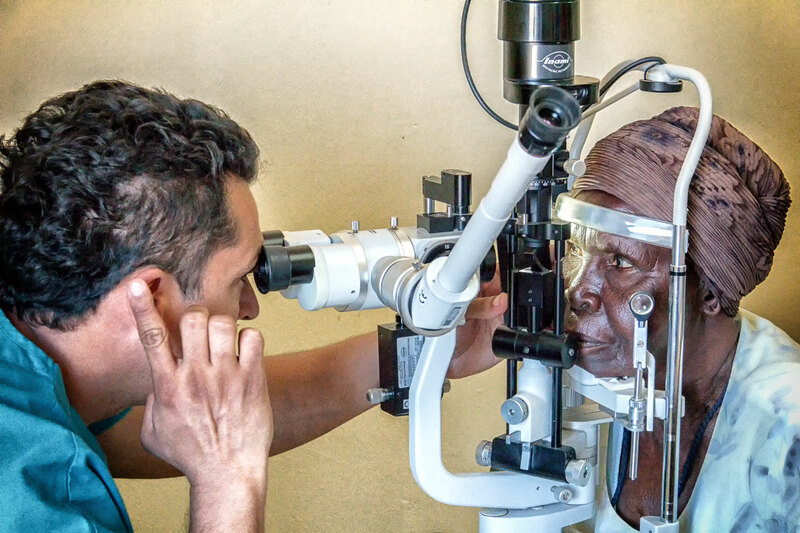 The Zambian Ministry of Health was very pleased with the outcome of our medical mission and has extended an invitation to return in 2015 to perform additional cataract surgeries. A team has already been prepped and will be returning to Zambia at the beginning of May. Not only will they be using the medical equipment that was left behind in 2014, but they are taking additional equipment that should help speed up the entire process. With last year behind us as a “trial run,” we anticipate a much greater result this year. I wish we could say that we will be joining the team again this year but conflicting travel plans have prevented us from taking part. Regardless, we look forward to hearing the stories of life change when the team returns. If you want to help restore sight and transform lives worldwide, consider making a donation to SEE International. That’s a great project! Hopefully we’ll see more and more of them! 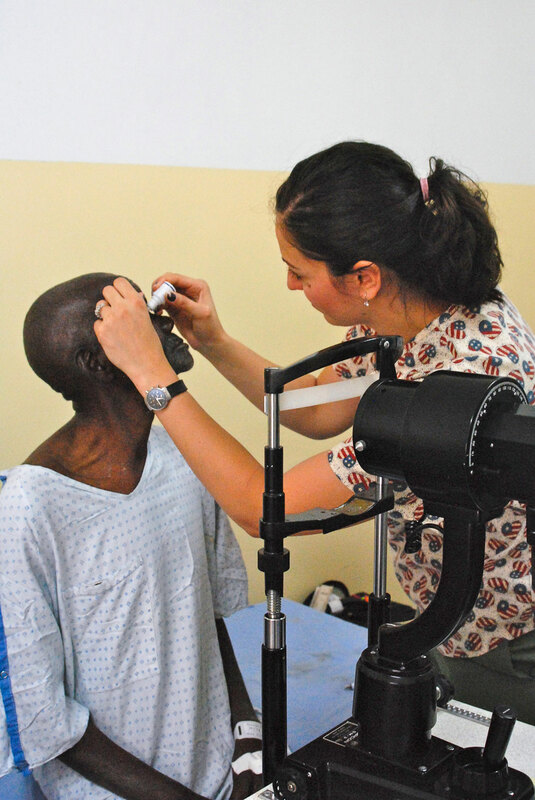 Maja, the medical team that we accompanied last year is preparing to return to Zambia this month to continue performing cataract surgeries. Unfortunately we won’t be able to join them as we have other travels planned. We just returned from Honduras, however, after working on a project to provide latrines and sanitation in poverty-stricken areas. We’ll be putting a post together on that soon. I am a Zambian nurse now a naturalized American Citizen and a registered nurse in infectious disease in Washington, DC. 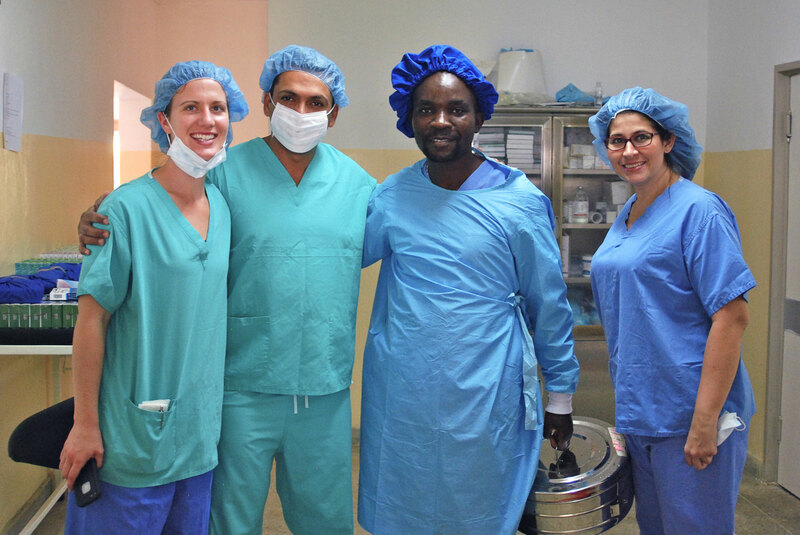 This article really makes my heart grateful to see and read about the amazing work this surgical team provided to the people of my country. It is true and quiet sad that countless people go blind when a simple cataract removal surgery could have spared their vision. I am originally from Lusaka, and therefore not too far from Chongwe. 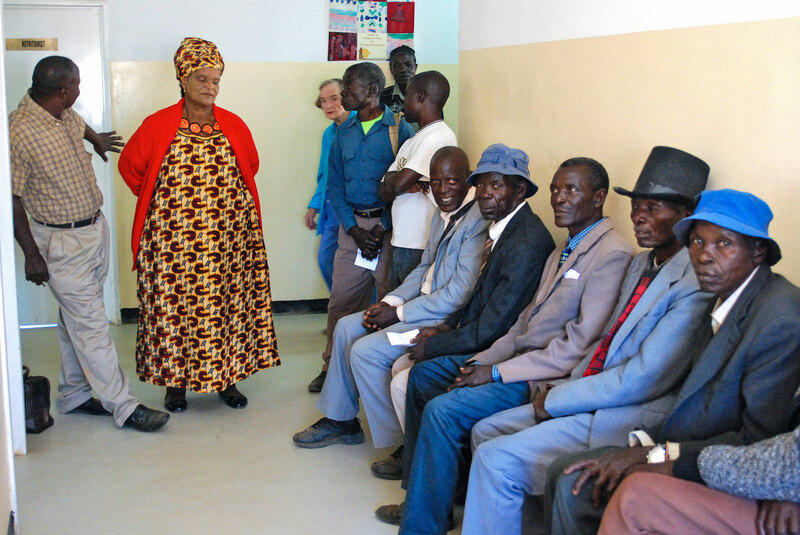 Being a native Zambian I understand and know first hand the frustrations that medical care bring, especially for medical teams that come from developed countries with advanced technology and medical procedures. Is it possible to join teams such as these on subsequent missions or would you know of other organizations that do similar work but in HIV/AIDS or malaria? I am really interested in giving back to my country by assisting in that way. Kindly let me know via my email, [hidden].